If you are looking for a suburban accommodation that joins those urban upmarket residences with amenities then stop searching. This locality is closely located against the peaceful and family-oriented neighborhood backdrop. 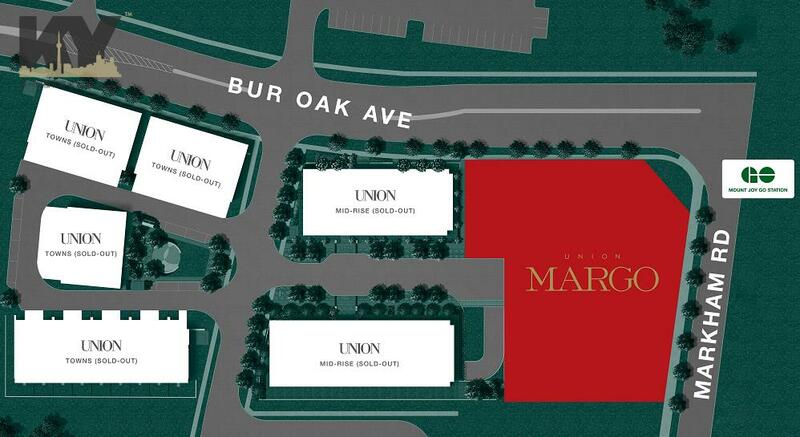 Margo Condos will house 243 luxury suites situated on Bur Oak Ave in Mt. Joy region. 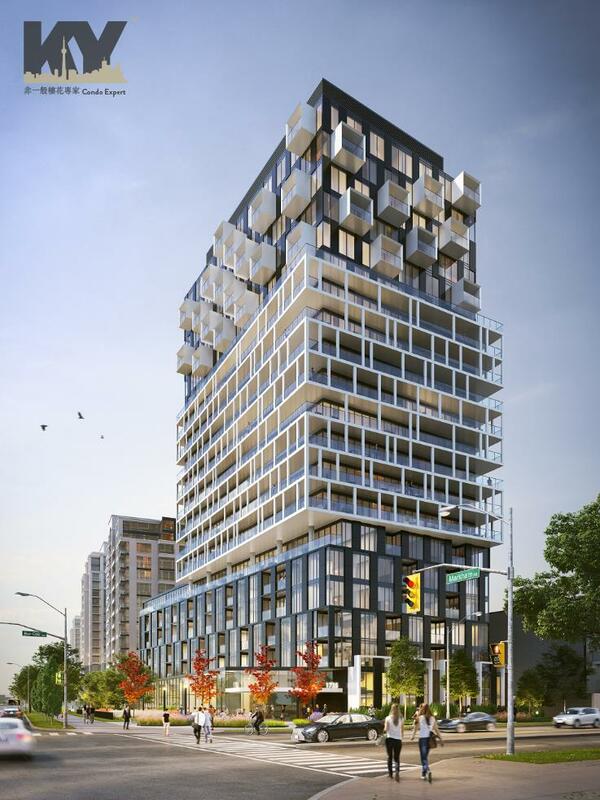 This condominium project is right on the edge of the GTA. It is a significant factor which contributes to its ever-growing demand. 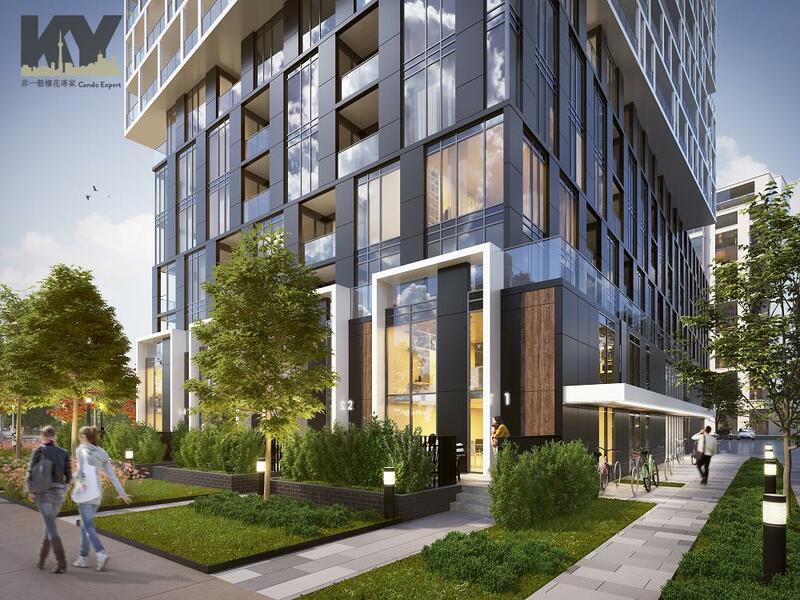 The project will boast a contemporary façade that infuses bold contours with asymmetrical designs and sharp colors. The location close to the historic Main Street of Markham allows the residents to use the nearby GO station. Additionally, there are a number of other local services and errands to access as well. The developer of this project, Aspen Ridge has a long list of top notch projects under its belt. The building will have an extraordinary exterior with a lot of class and sheer elegance. But things don’t stop there, after all its Aspen Ridge we are talking about here. The developer is famous for its deluxe homes. If this project follows the footsteps of their previous work then it will turn out to be spectacular. The Aspen Ridge Studio located in Richmond has all the luxury features in it. There are appliances from Miele; faucets from Hansgrohe; floor tiles of ceramic or porcelain and of course those Jacuzzi tubs for deep soaking. The extenuated balconies will feature in most of the suites and they will definitely add to the luxurious feel that these suites will have. 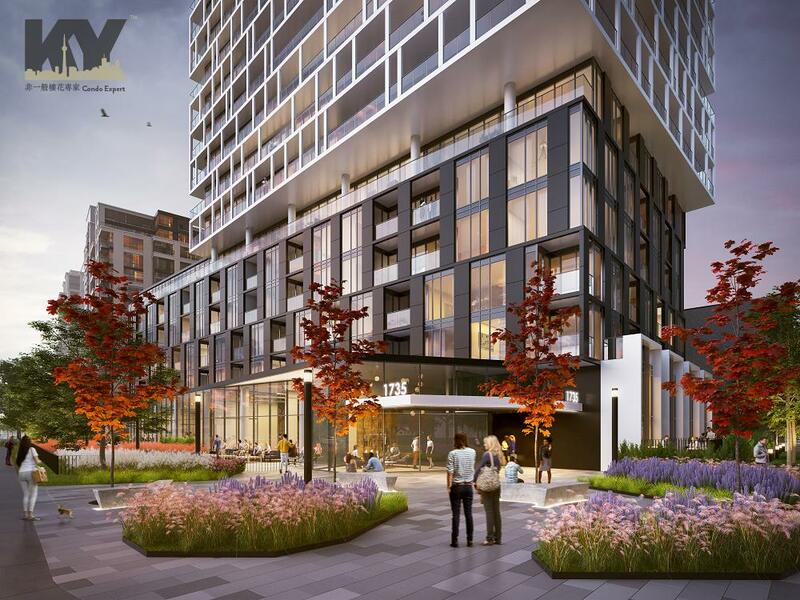 With a Walk Score of 72 and the Bike score of 67, the residents of Margo Condos will have access to a majority of errands in the neighborhood on foot. These errands include drinking and dining, groceries, shopping, and entertainment. Some of you might think that the location of this project is a bit remote as it is on 16th Ave Markham Rd. But don’t worry, the area is developing at a rapid pace and there are different types of services and stores along with public institutions that the residents can access here. While walking on foot you can find a post office, pharmacy along with a couple of banks. In addition to that, there will be a long line of restaurants, supermarket, grocery store, and a fitness club too. There will be a veterinarian, a furniture store as well as a Home Depot present in this region as well. And how can we forget to mention the Mt Joy Community Center! If you own a vehicle then your options will continue to grow from here on. If you drive for about eight minutes you will reach CF Markville (The largest retailer in this neighborhood). Close to it is Markham Stouffville Hospital, Markham Museum and so much more. There are many schools, daycares present in this neighborhood as well. These include Wismer Public School, Donald Cousens School, and Mt Joy Public School. All these institutes are within fifteen-minute walking distance. There are parks in this region too including the likes of Bur Oak Park, Wismer Park, and Stalmaster Park. 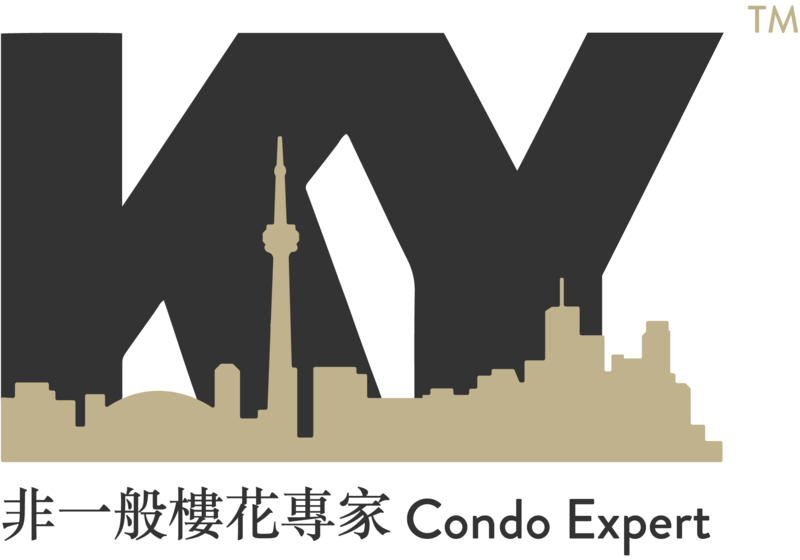 The most important aspect of this project is the location of Mt Joy GO station in the close proximity. This station is present right across the street. 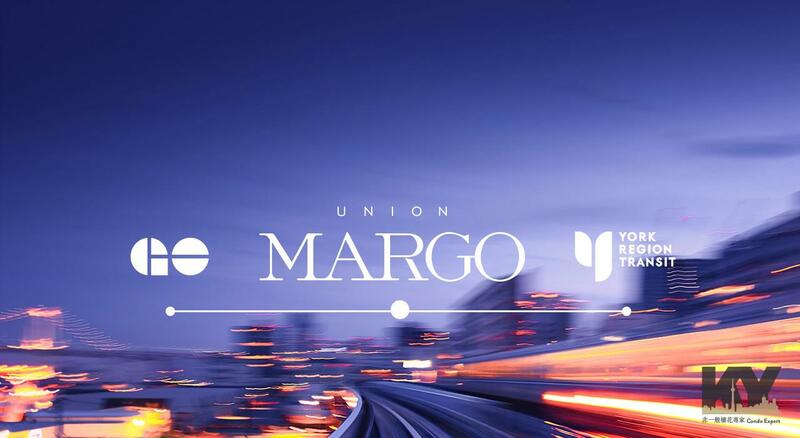 The residents of Margo Condos will be able to access it on foot within six minutes. From there onwards, you can take the Stouffville train and commute to downtown Toronto inside an hour. That’s not all. . . This station also provides local GO bus service too if you want to use TTC and YRT. As the city of Markham is growing and projections show that the future trends are skyrocketing. This neighborhood is your best option to invest and of course, this is the right time too. A drive of 10 minutes will let you find all the services and shops with basic supplies. So, it turns out that this neighbourhood is not remote after all. Aspen Ridge Homes is a Vaughan-based home builder with over 25 years experience of satisfying clients with their high-quality homes. 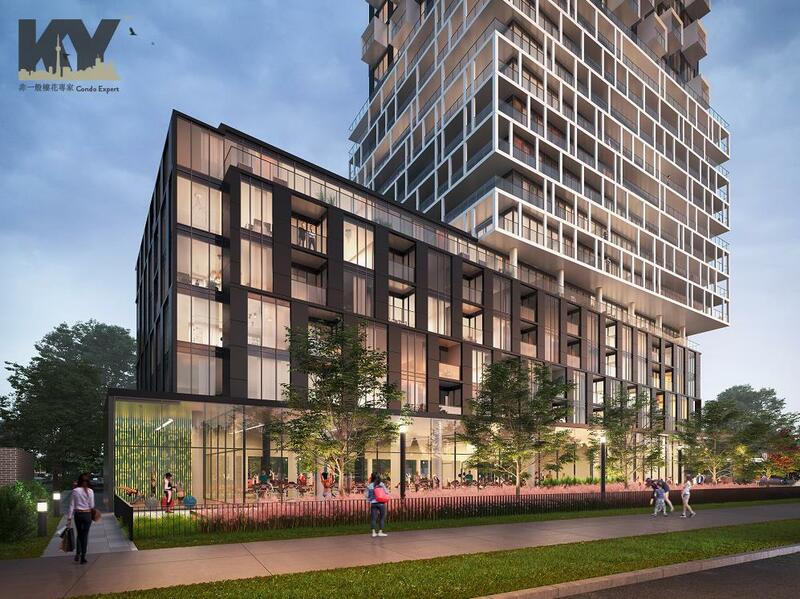 Among this developer’s previous successes include Sunnybrook Park’s Scenic Condos, the Entertainment District’s Studio2, and Mayfield Village, a boutique community located in the heart of Brampton.